Happy New Year! The end of the year is near, out with the old in with the new. That means New Year’s sales and awesome savings on new and discontinued audio electronic equipment. 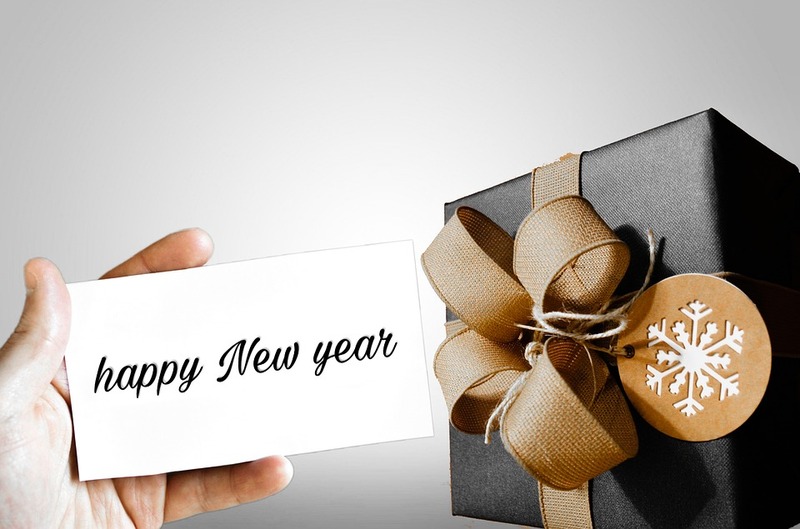 We’re read to Rock your world in 2019 with our New Year’s Specials! 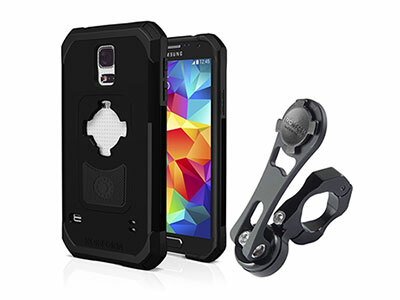 With every six year old kid is packing a Smart Phone we need a secure & easy way to mount our smartphones. ROCKFORM has you covered. Unique mounting system assures secure and easy access to your device you can’t live without, these start around $50.00. 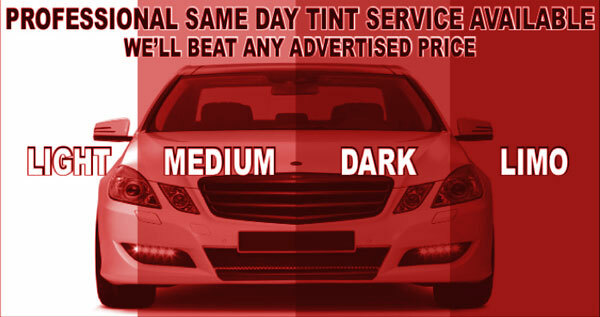 $99.99 window tinting for any job over $200.00. 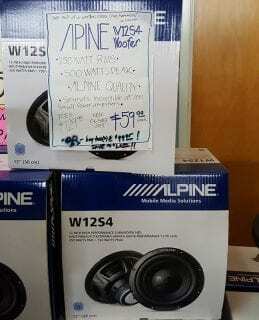 Alpine W2S4 Woofer Sale – $49.95 each. Woofers and boom are always a great way to celebrate the holiday season and we have the best for less. 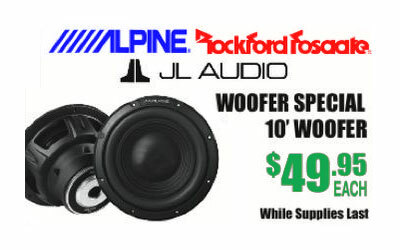 ALPINE JL AUDIO & ROCKFORD FOSGATE starting at $49.95. 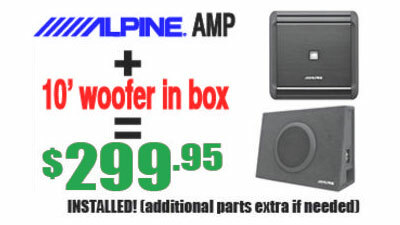 Sound Special: Get an Alpine AMP + 10” Woofer in box for $299.95 Installed. Sounds Good to Me at 1010 West Broadway in Tempe, AZ has been THE car installation specialists in Tempe Arizona for over 20 years, serving Tempe, AZ, Phoenix, and the entire Valley. Happy Holidays, Happy News Years and thanks for supporting your local home grown business in Tempe. 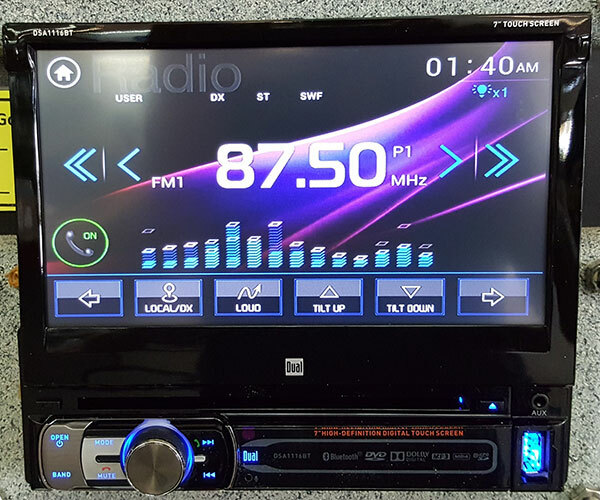 Sounds Good To Me car audio & video electronics and security alarm system installation specialists are located in Tempe, AZ, servicing the entire metro Phoenix area including Mesa, Chandler, Scottsdale, Glendale and Gilbert, Arizona.Call us at (480) 968-8543 or visit us at https://www.soundzgood2me.com. Contact us by email at soundzgood2me00@yahoo.com.